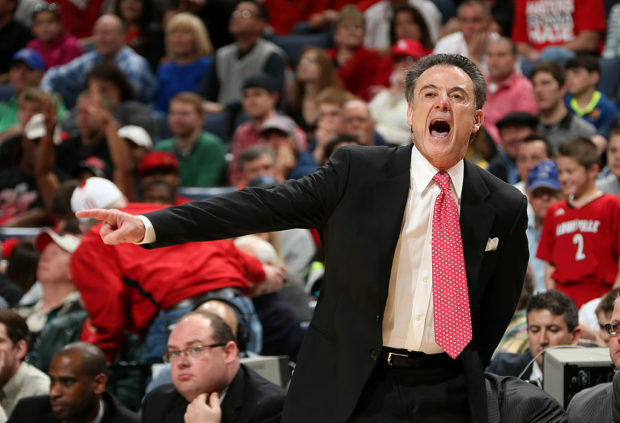 Rick Pitino has been fired by the University of Louisville, and will no longer coach the Cardinals basketball team. The Cardinals were accused of funneling a recruit $100,000 in return for his commitment, and that was apparently enough to end Pitino’s career. He was fired Wednesday morning, according to multiple reports. The athletic director Tom Jurich was also fired when he refused to fire Pitino himself. Pitino will lose $55 million if it is determined he was fired with cause, according to ESPN’s Darren Rovell. 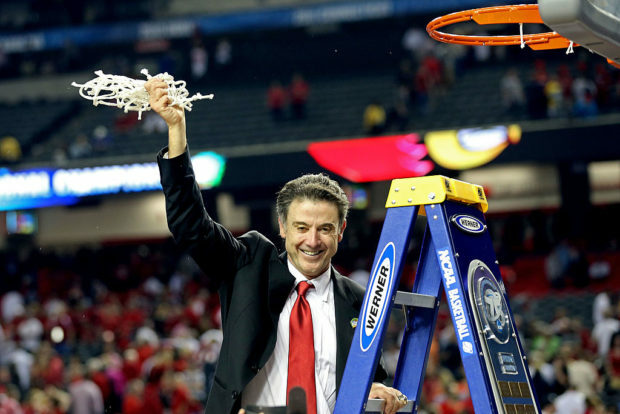 If Rick Pitino is fired with cause, he will leave more than $55 million on the table.